Perfect looks down to the last detail. The best looks together with 21 inch wheels. Boot lid in lightweight Carbon/Kevlar construction with integral spoiler tear-off edge. Side skirts with optimised air supply to brakes. The CLR 500 RS the right look from any angle. 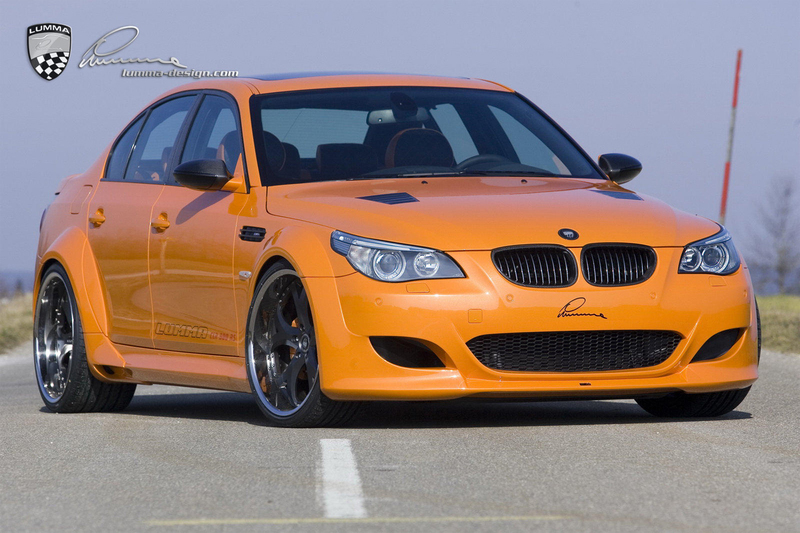 Stainless steel exhaust system – more sound, more power, "Made in Germany" to the highest quality. 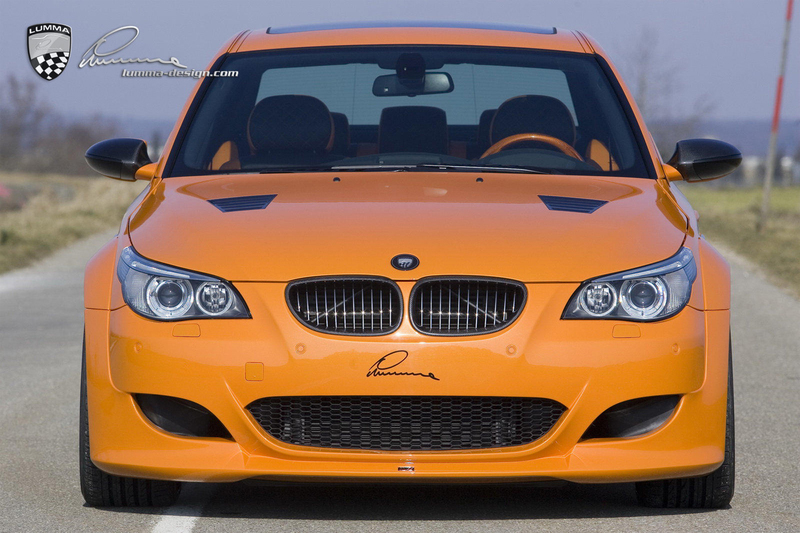 Roof spoiler for the perfect look and better airflow. Colour matched to car or in transparent coat carbon fibre. 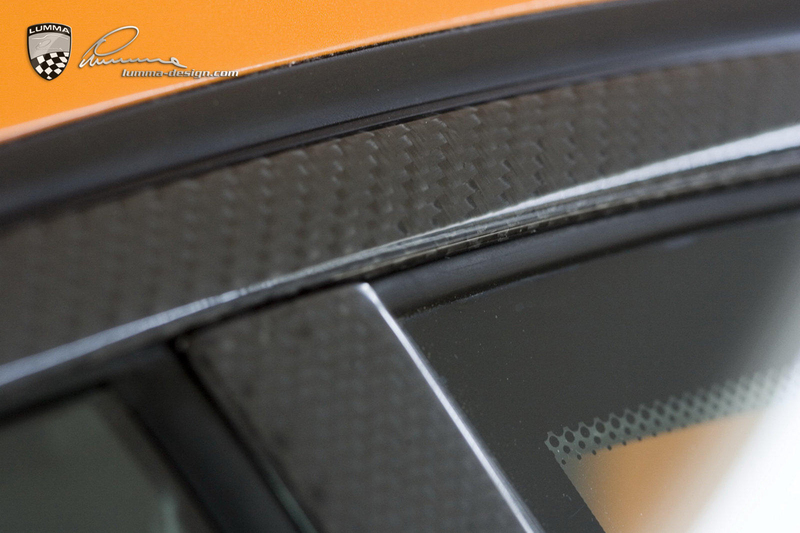 Radiator grille lining in transparent coat carbon fibre. Side wing air-intake with ribs in transparent coat carbon fibre. Door and window frame including B-pillar in carbon fibre. Door handles in transparent carbon fibre if required. 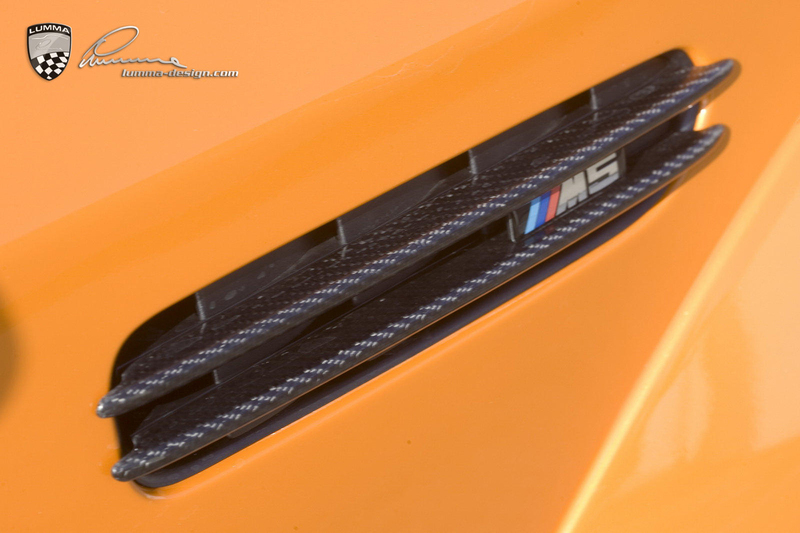 Bonnet air intake in carbon fibre. 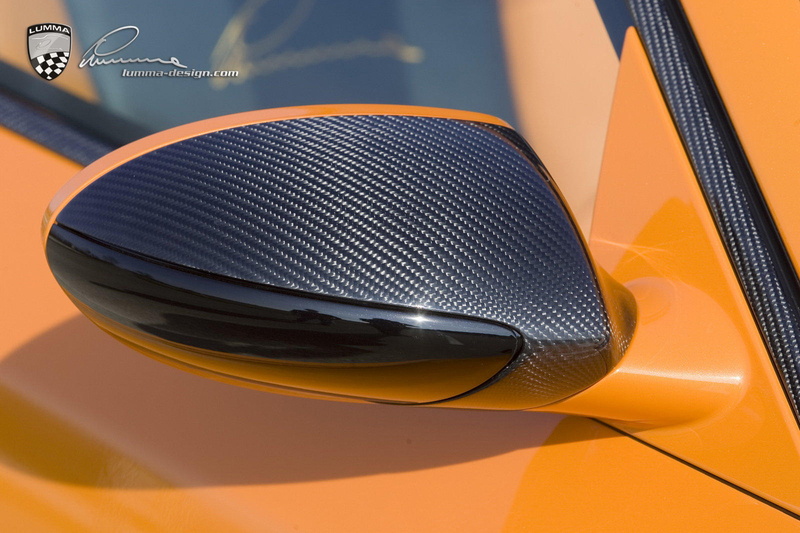 Exterior mirror housing in carbon fibre (also available in transparent carbon fibre). LUMMA Exclusive 21” "Racing" rim 3-section with stainless steel outer rim, in flat rim design, hand made, LUMMA logo laser cut into rim bed, available in 21”, wheel spider in silver, titanium grey metallic or black. 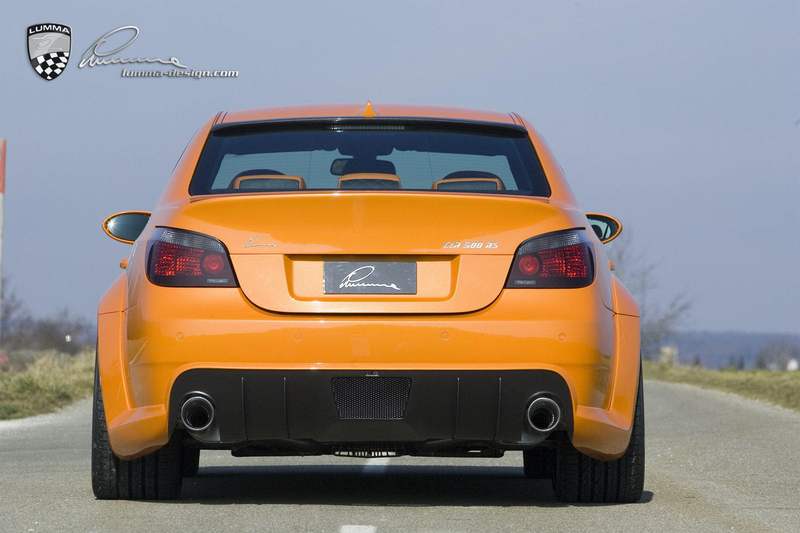 LUMMA »Racing« sport exhaust in stainless steel, 2x 115 mm tail pipes, LUMMA logo on tail pipes, unmistakable racing sound. Metal catalytic converters as used in motor sport for more power and racing motorsport sound. There are no limits to choice of colours and unique designs. 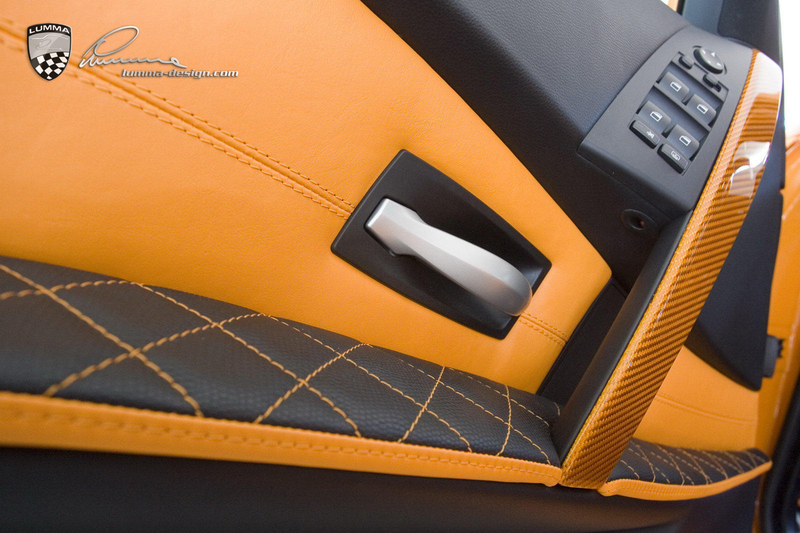 To go with the high quality leathers we create carbon fibre fittings in matching colours in almost any shade imaginable. The speedometer will also be colour-matched to your specifications and if required can also be extended to show up to 300 kph.